Erdman excelled at supporting roles in movies, showing up in classic noir films like Cry Danger (1951) and The Blue Gardenia (1953) as well as war films like Stalag 17 (1953) and Tora! Tora! Tora! (1970). Erdman’s latest work included a role in the TV show Community, where he played a character named Leonard who was constantly told to “shut up.” Leonard claimed to be one of the original Little Rascals and though the real Erdman never actually played any characters from The Little Rascals, he had plenty of other memorable performances over the years. Erdman appeared on some of the best known TV shows of the 20th century, including Perry Mason, Disneyland TV, Alfred Hitchcock Presents, I Dream of Jeannie, Hogan’s Heroes, The Six Million Dollar Man, Cheers, Murder She Wrote, and the Bionic Woman. He even did some voice acting for DuckTales in the 1980s. One of Erdman’s best roles was in the 1963 Twilight Zone episode “A Kind of Stopwatch.” Erdman plays Patrick McNulty, who acquires a stopwatch with supernatural powers. 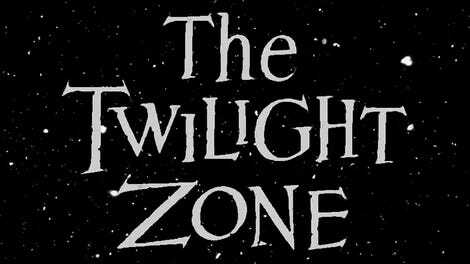 Erdman’s character can stop the movement of time, but soon gets more than he bargained for, as characters like his usually do in The Twilight Zone. 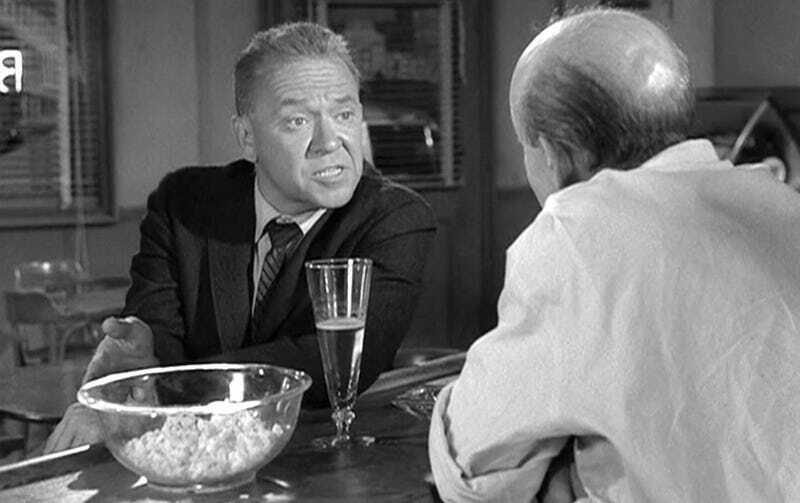 RIP Richard Erdman. You weren’t the biggest name in Hollywood, but you gave us countless hours of entertainment that will be enjoyed for many more generations to come.